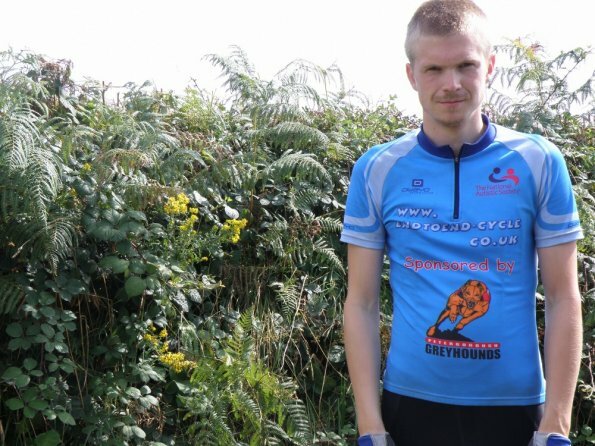 7 year ago, finished the End to End cycle! 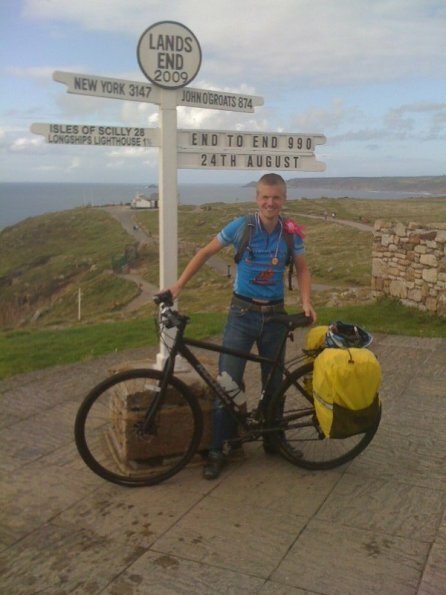 Can’t believe it, it was 7 years ago today, that I finished the End to End cycle, that took me all the way from John O’Groats at the top mainland Scotland all the way to Land’s End, at the very bottom of England! The route was 990.30 miles and took 16 days, one of them being a rest day! I would still, rate it has one the best things, I’ve ever done! Thinking of doing it yourself? Then check out www.endtoend-cycle.com. 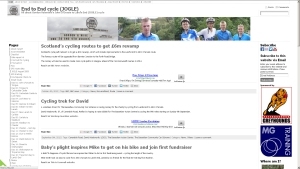 Today I have mainly been working on my End to End cycle (JOGLE) website. Mainly just been adding some new pages, fixing errors etc. Also trying to get it back to the top of main search engines. It also use to be on the first page of google. But now it’s dropped to the second page :(. Oh and another reason I am updating the website. I have made up my mind, I really want to do the cycle again!! Did it way back in August 2009. So my goal is to do it again next year (2015)!! 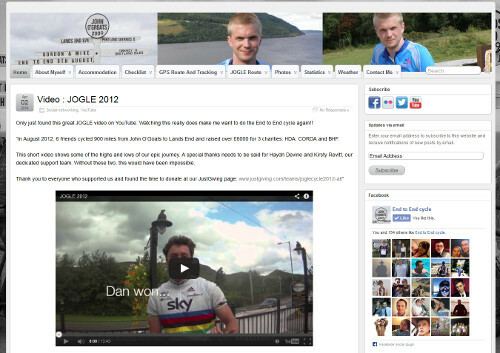 Please all check out the End to End cycle (JOGLE) website @ www.endtoend-cycle.com and let me know what you think! 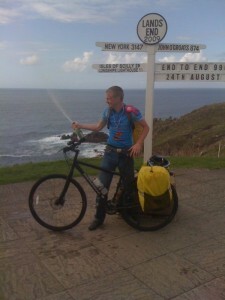 I am sure that most of you will know that I cycled from John O’Groats to Land’s End (JOGLE) way back in August 2009. I have just renewed the domain for the website went with the cycle for another 3 years. At a cost of £46.96 and that’s with a 10% off. If you have never checked out my End to End cycle website, please do so! !